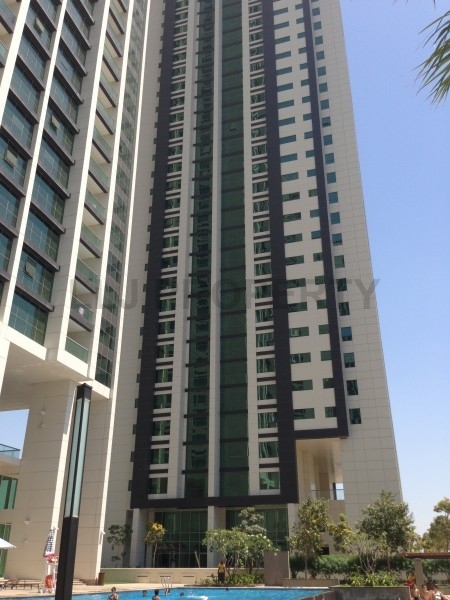 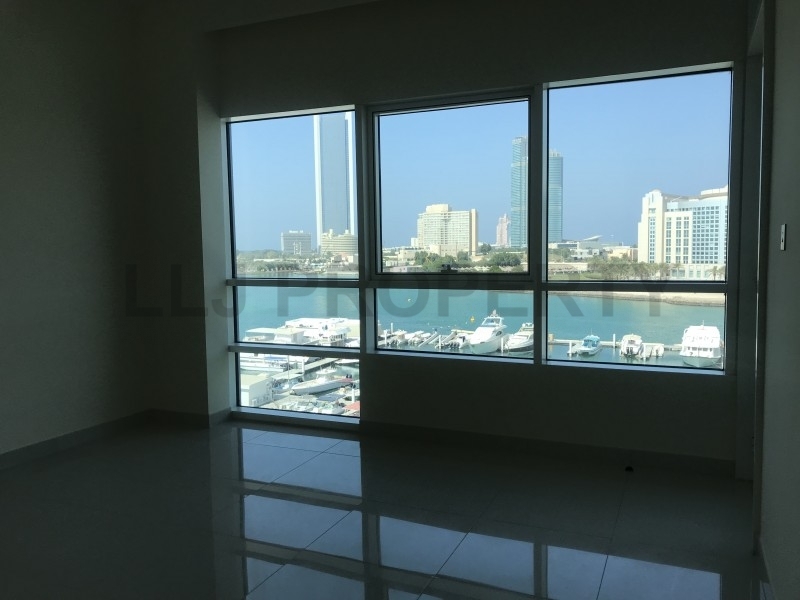 Marina Sunset - The newest premium apartment complex in Abu Dhabi. 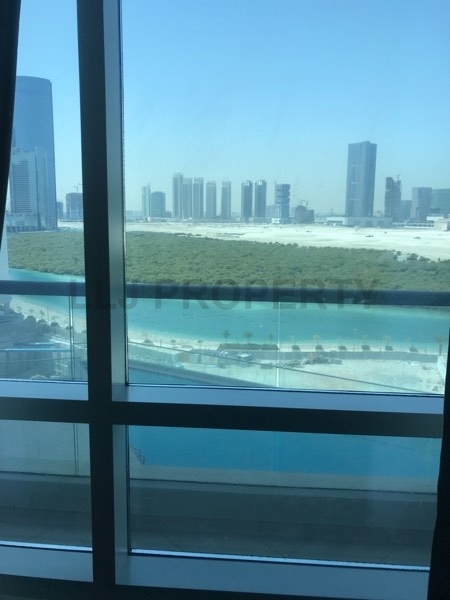 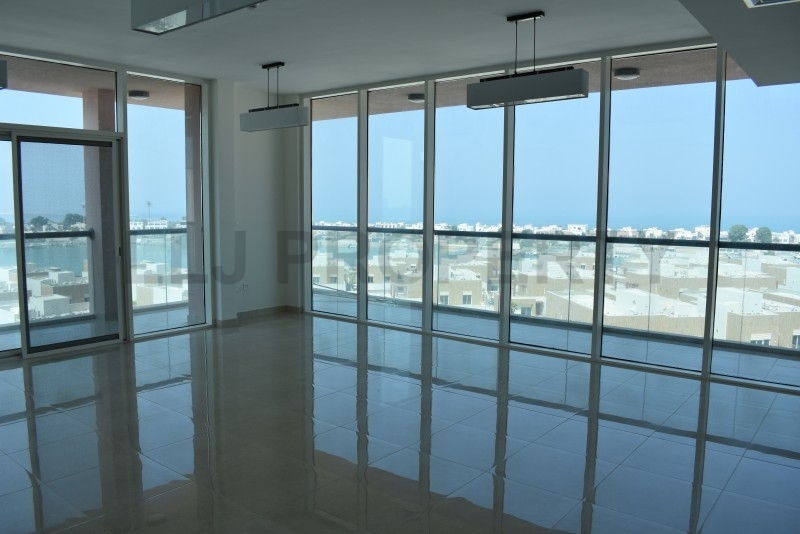 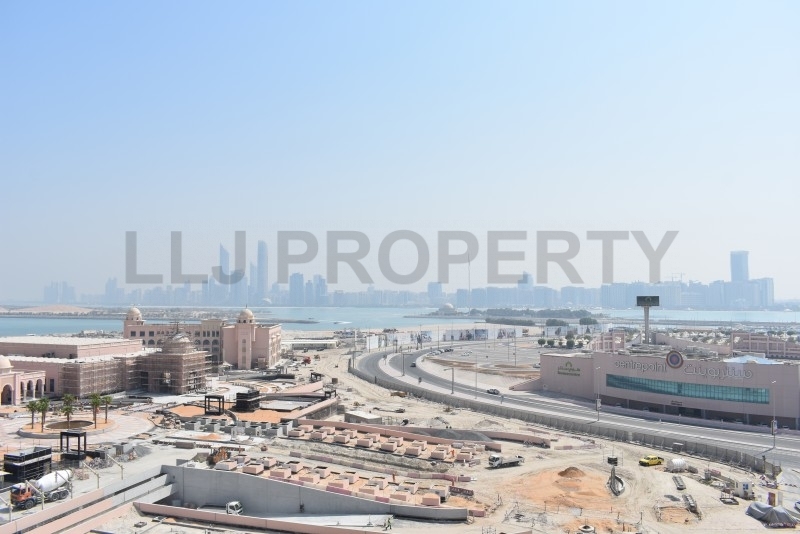 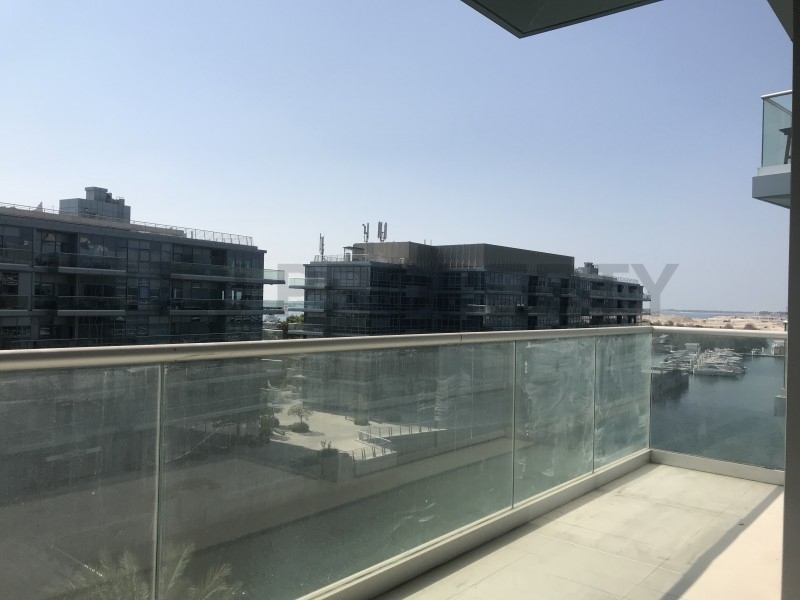 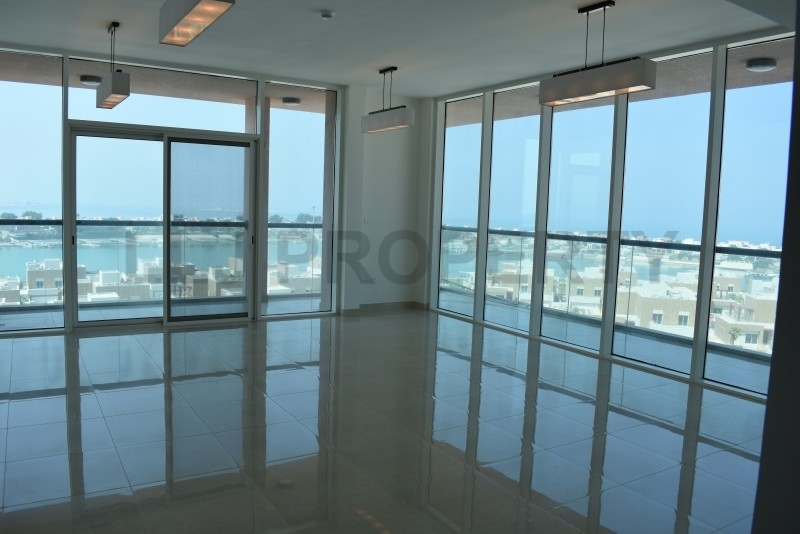 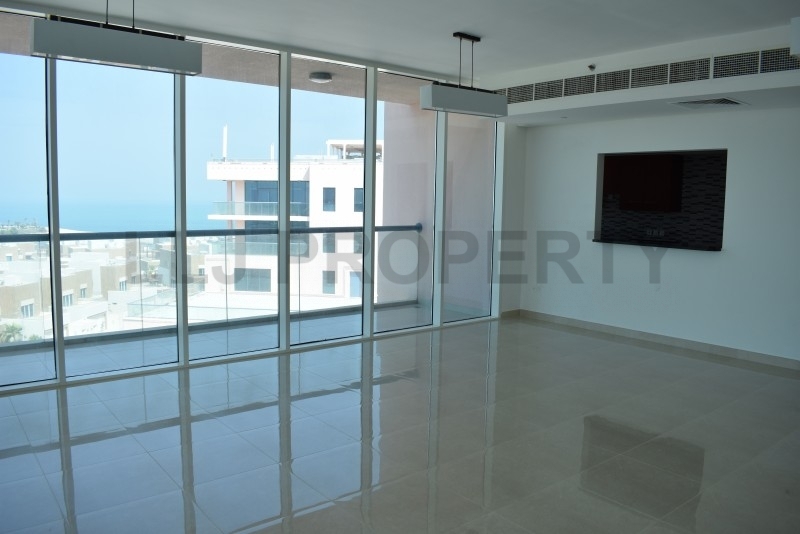 Situated behind Marina Mall, these glorious, spacious and light apartments benefit from views of there Arabian Gulf, The Presidential Palace and The City Sky Line. 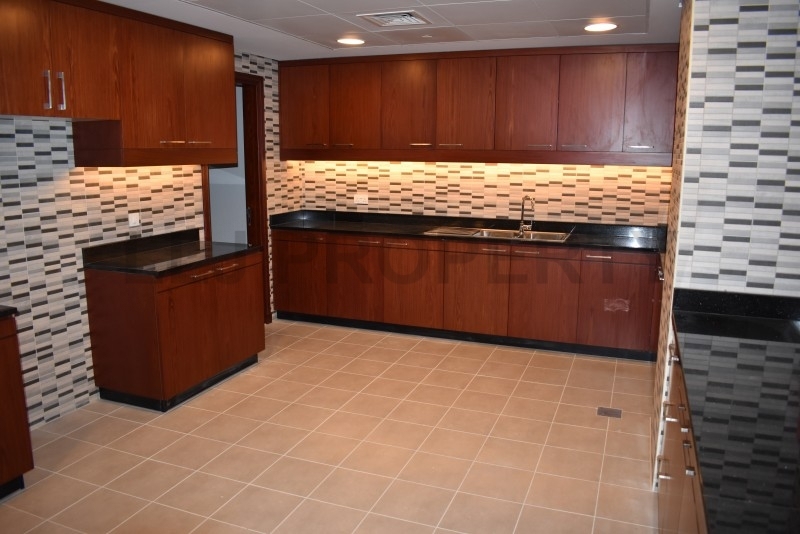 The onsite facilities include a temperature controlled swimming pool and fully equipped gymnasium. 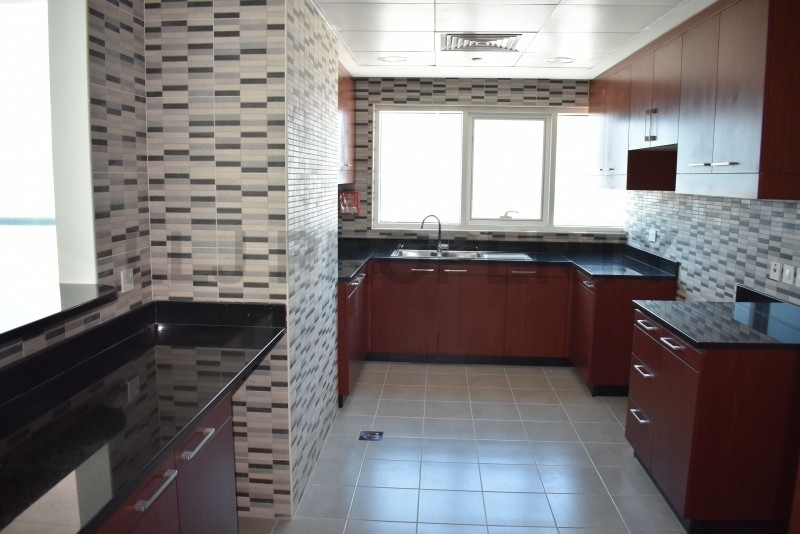 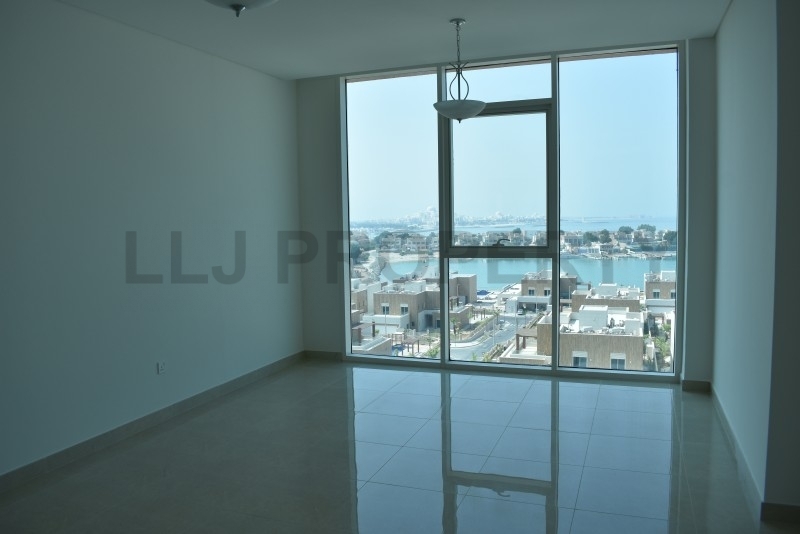 To tour this astounding new development contact Deepa +971 50 818 5069 or the LLJ office on +971 2 495 0700. 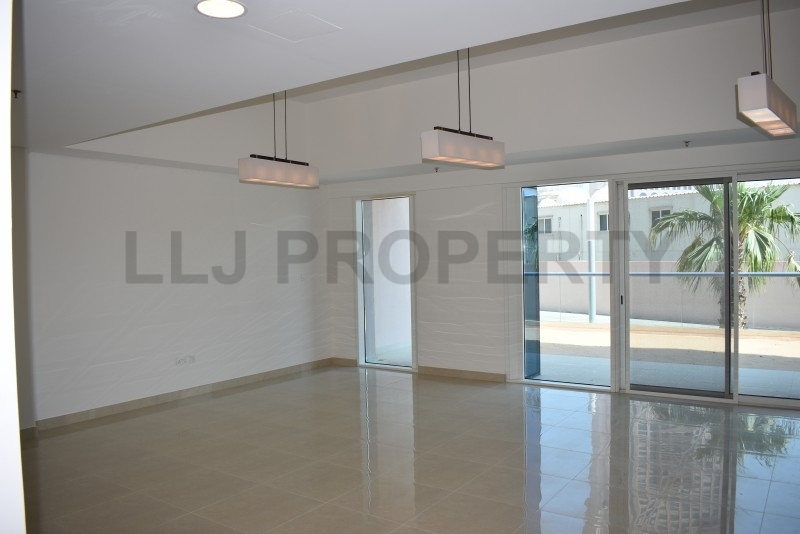 LLJ Property LLC are a registered and compliant brokerage firm, operating in Abu Dhabi since 2005. 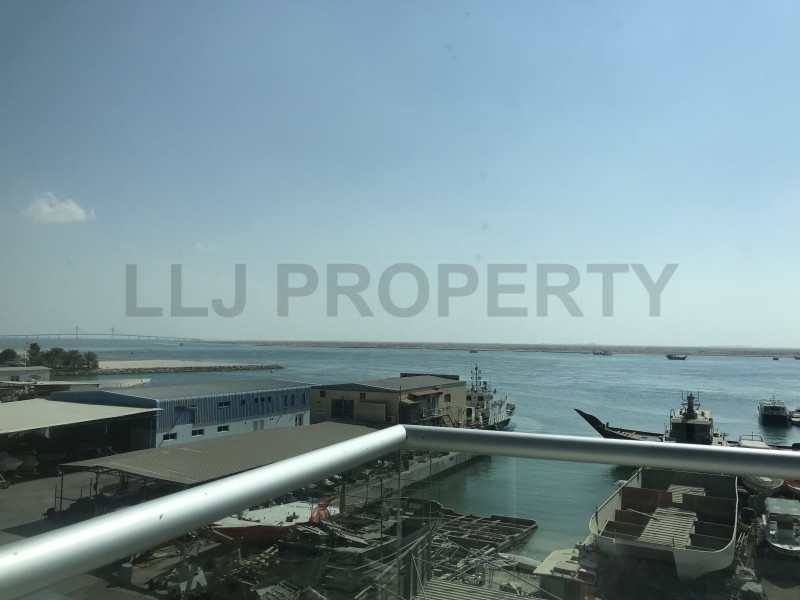 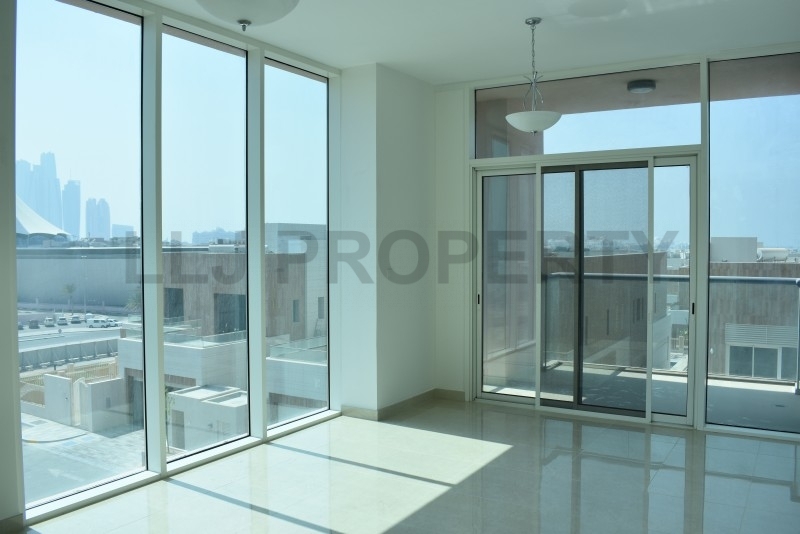 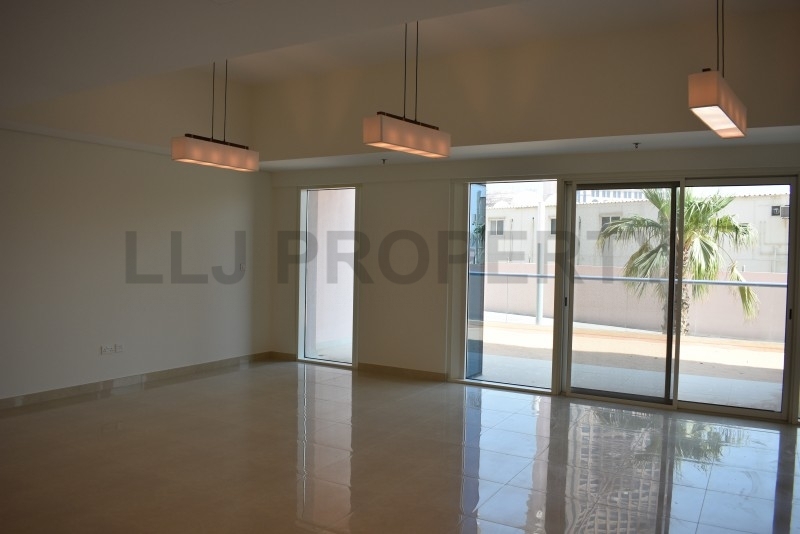 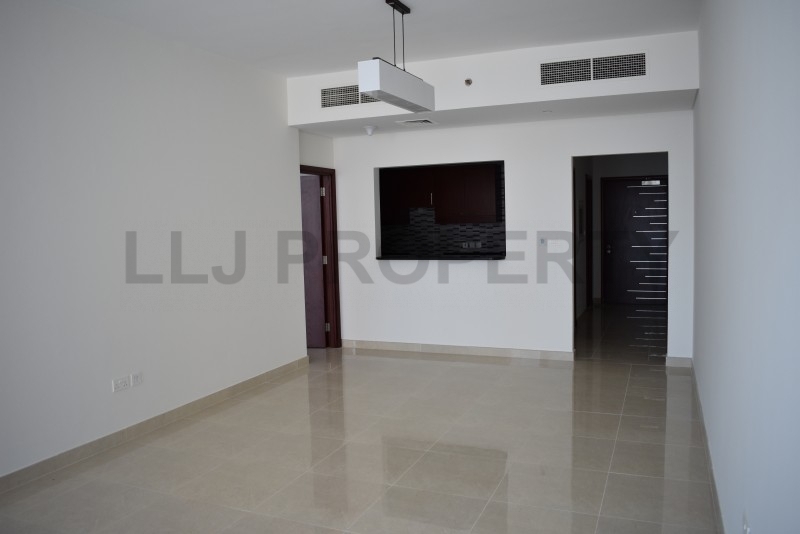 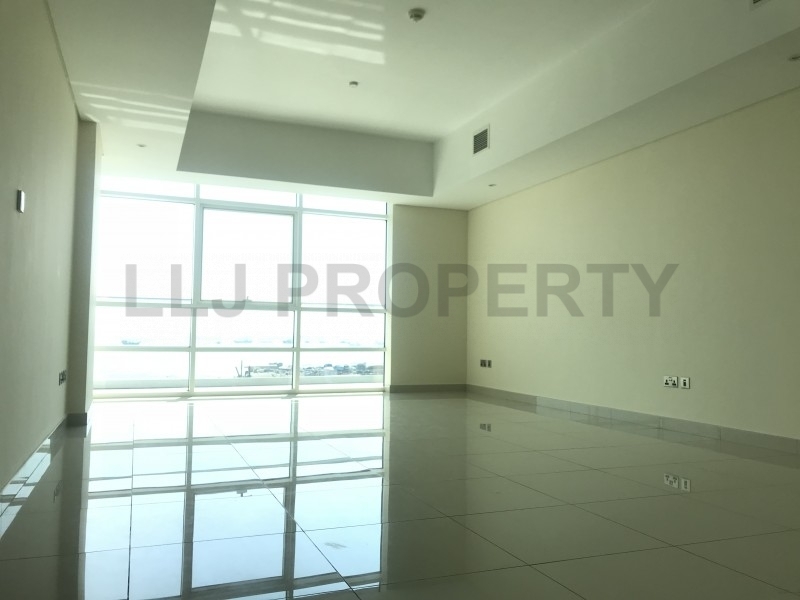 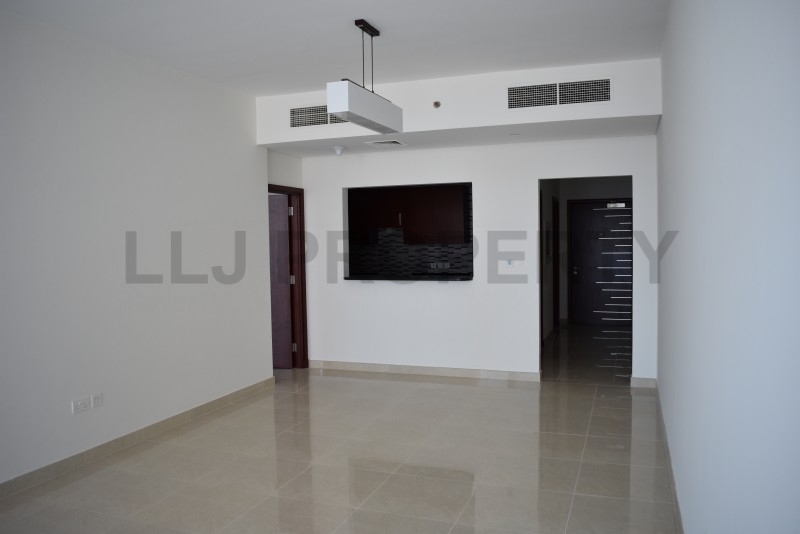 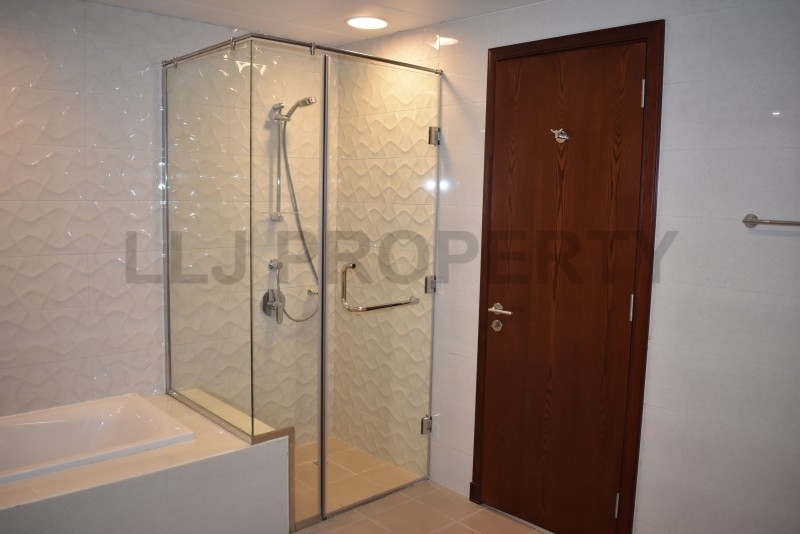 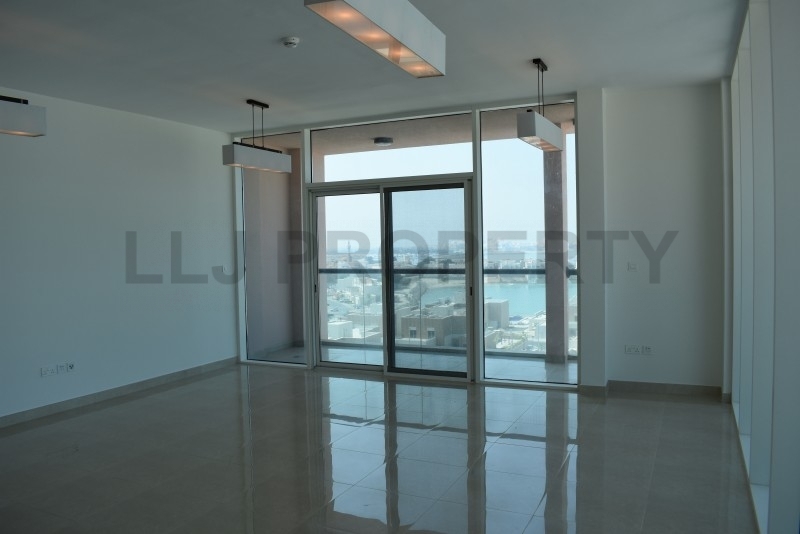 To discuss any aspect of your Abu Dhabi real estate needs, contact our friendly and experienced team or visit www.lljproperty.com for more details.